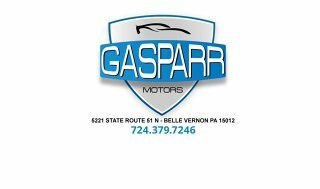 For more than 20 years we have been selling quality cars, trucks, vans and SUVs in Belle Vernon, PA area. Stop by for a test drive today. We will treat you like one of the family! We offer GUARANTEED FINANCING at competitive rates. ALL CREDIT ACCEPTED! First time buyers program is available. We pay top dollar for your current car !